10.07.2016. Silverstone, England. 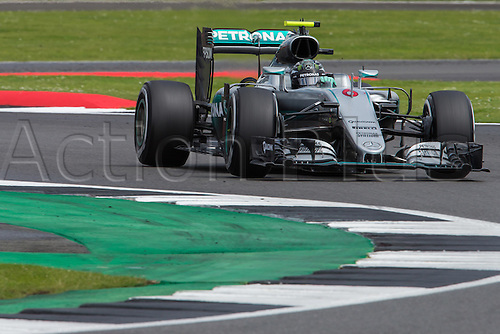 Formula One British Grand Prix, race day. Mercedes AMG Petronas Formula One Team driver Nico Rosberg.